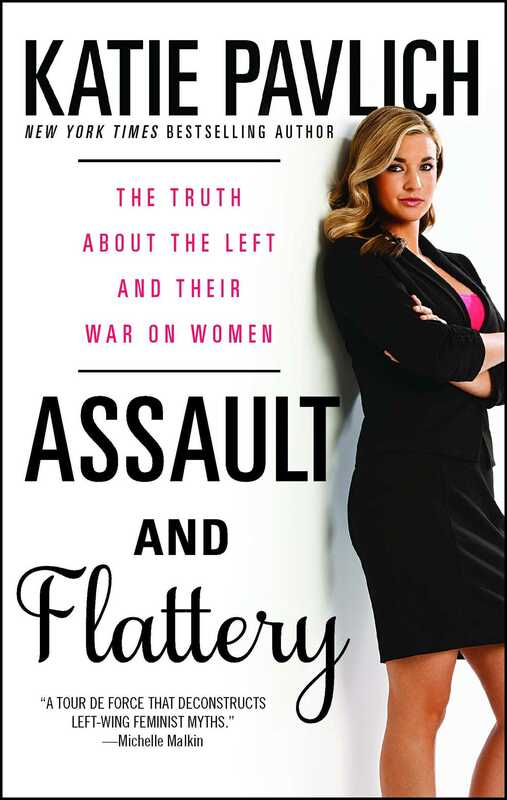 New York Times bestselling author and FOX News contributor Katie Pavlich exposes the truth behind the real war on women—the one being waged by Democrats. Assault and Flattery goes beyond the Democratic Party’s rhetoric and exposes its shocking and sustained assault on American women that has lasted for generations. And in some cases, the word “assault” is quite literal. Katie Pavlich thinks the Democrats have run the conversation for too long—and is out to debunk the sacred cows of the so-called Republican War on Women. In Assault and Flattery, Katie Pavlich explains that what the Democratic Party is doing to women, it is doing to us all. By segregating us by gender, they’re harming our future.